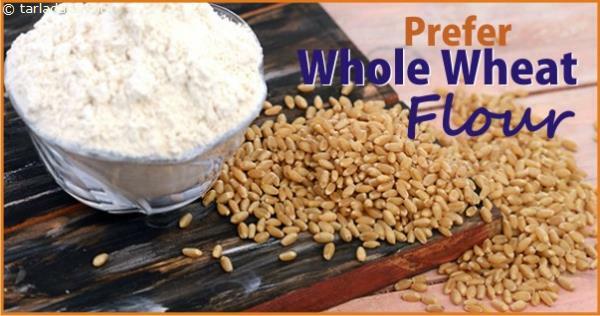 holemeal or whole wheat flour is made from whole kernels of wheat and has much more dietary fibre and nutrients than refined white flours. Plus, it also has a much lower gluten level. So, it is better to use whole wheat flour for your rotis and other recipes. 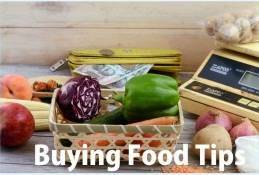 You can even mix it with refined flour for making breads and cakes.